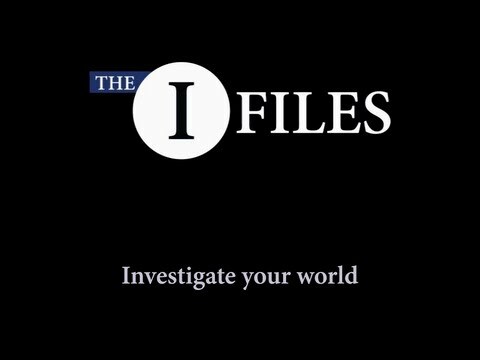 As media professionals work on figuring out new ways to reach audiences and create sustainable business models, here is a new example that can be very useful for media educators: the I Files. This YouTube channel, developed by the Center for Investigative Reporting, is looking “to make investigative reporting more web-centric, vibrant and social, in a way we hope attracts more viewers and interest for the enterprise journalism communities depend on,” according to Michael Maness of the Knight Foundation, which funds The I Files. The site will serve as a conduit to investigative news reporting and will feature work not only from major media outlets but also by independent, web-based journalists. Research has shown that news events are among the top searches on YouTube, and The I Files hopes to capitalize on this. The channel is also offering The I Files Future Award, a contest for journalism students. 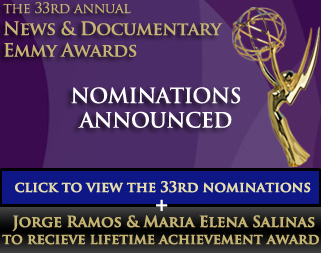 In their most recent postings, The I Files are highlighting current news and documentary Emmy nominees for non-fiction work. These include Better This World (directed by Katie Galloway & Kelly Duane de la Vega; about two Americans arrested as domestic terrorists during the 2008 Republican convention; see it here on PBS), Enemies of the People (directed by Thet Sambath and Rob Lemkin, this feature doc concerns the Khmer Rouge genocide in Cambodia), A National Disgrace (produced by Dan Rather reports, it is about challenges facing the Detroit School System), and a number of other highly rated contemporary documentaries worthy of investigation by educators.